Easter is here, so come on kids, let’s play! It is spring in our bug world and all the bugs are buzzing with excitement. 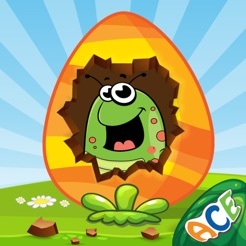 Test your memory and hunt down all the matching cards to hatch the buglings! You mix your own game by deciding what you want to match on each card. 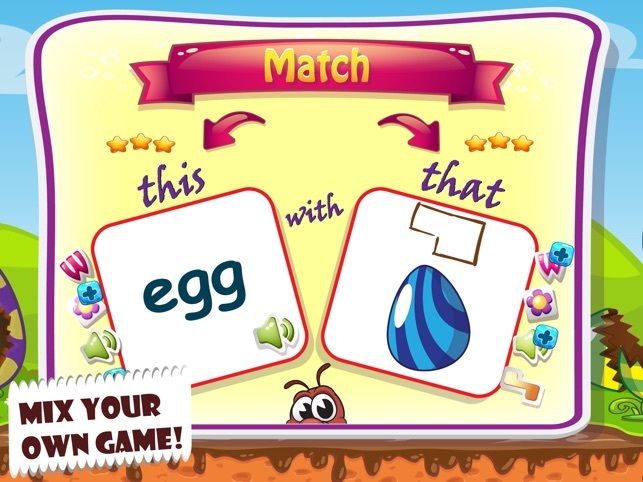 You can match pictures, words, shapes and sound. See how many memory card modes you can make. 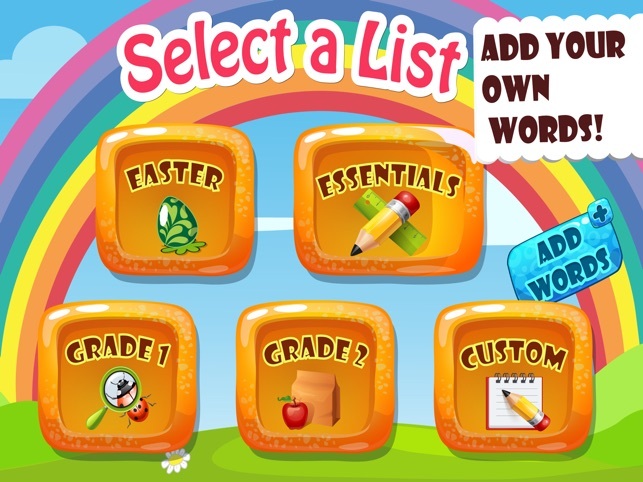 You can even add your own words and record secret clues. 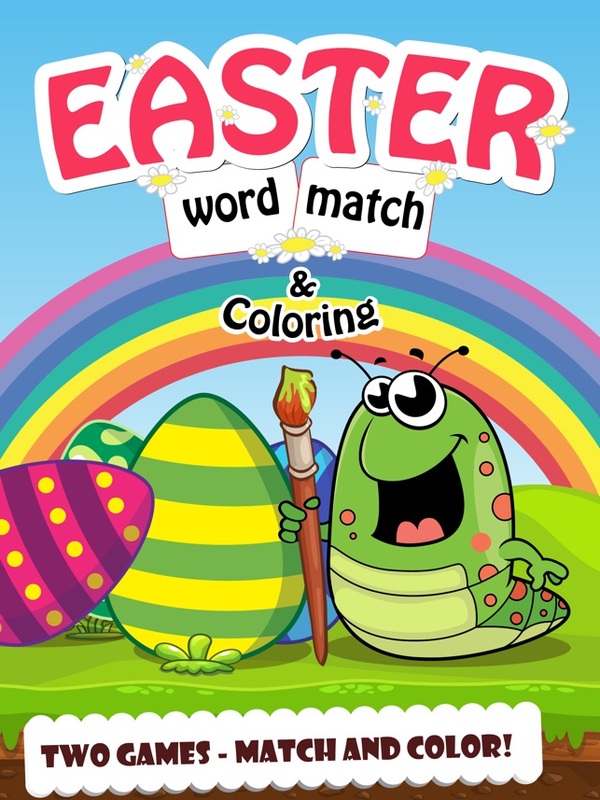 Make matches to earn coins and get Easter themed coloring pages. With 20 vibrant crayons you can let your imagination run free! Save your coloring progress or start all over, hit undo or start another drawing, you can do all of this and much, much more. 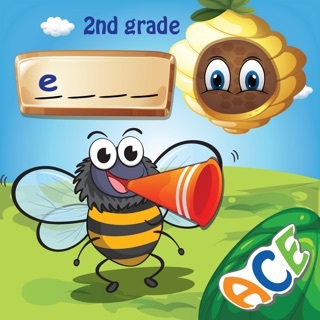 This is a memory match word game designed by teachers with fun and learning in mind. There are four lists, including Easter, Essentials for primary school and dedicated 1st and 2nd Grade. The big bonus is that you can add you own custom words, including voice recordings. 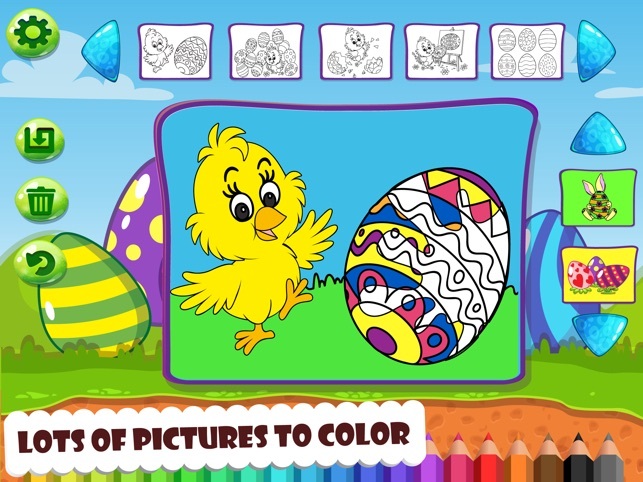 Kids are rewarded for learning with simple easy to use coloring pages which they can save for later use. 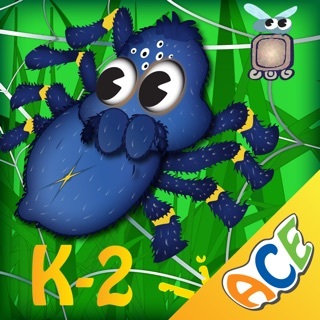 Ace Edutainment Apps are made by teachers! We understand that not all kids learn in the same way but we know that all kids like to play! 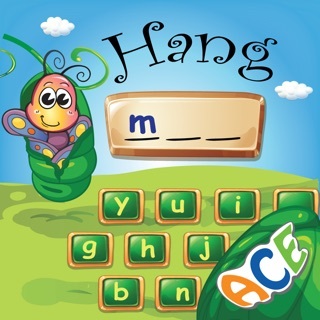 Our Phonics Applications are carefully made to expand and enhance what your child learns in school. 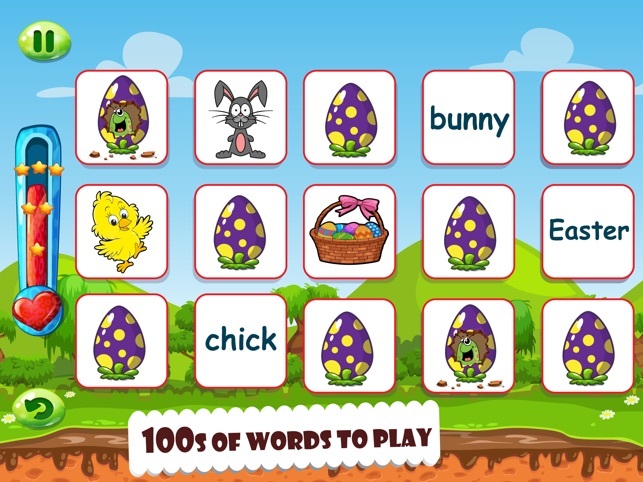 Word lists are carefully woven into engaging game-play apps that give your child hours of meaningful fun. We understand that some kids need a little help when it comes to spelling and others need more stimulation because they are ahead of their classmates. Our apps adapt to kids´ skill levels. 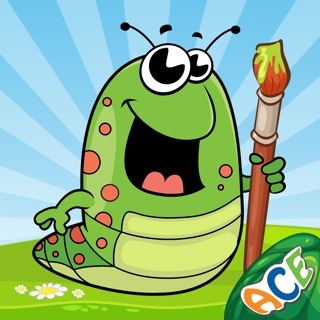 You and your child will have fun following kid friendly progress graphs and graphics in each app. We work with kids every day. App building is absolutely the best way for us to present our lessons in an enjoyable way! 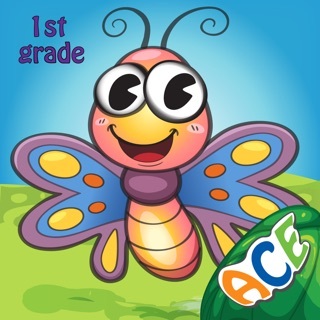 © 2016 ACE Edutainment Apps Inc.